This Frymaster 8030018 individual portion pasta cup is designed to be used with multiple Frymaster pasta cooker models. 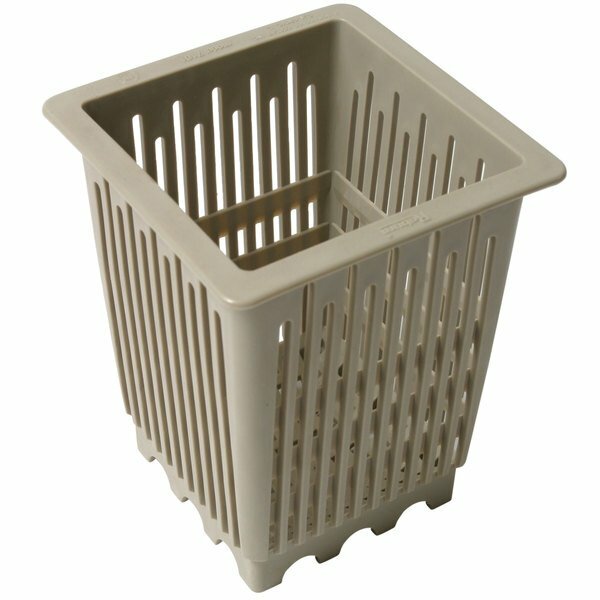 Its 4" x 4" x 4 3/8" size is perfect for controlling the portion sizes for your most popular types of pasta. Also, the durable plastic construction will withstand repeated use and prevent the pasta from sticking to the cup, allowing you to maximize the cup's volume. These pasta cups allow you to make multiple pasta dishes at the same time, even if they are different pasta noodles. You can simply place an individual pasta is each pasta cup that you want to prepare, lower into the already hot water, raise and allow to drain, then serve. This speeds up the process and makes a nice consistent noodle and portion each time.